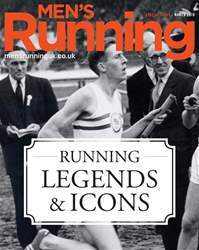 Even within the Running Icons Hall of Fame, there are differing levels of achievement. So far we have inducted the graceful and the powerful, the determined and the stubborn – and others who were an iconic combination of the lot. We have welcomed those who ran themselves, those who encouraged others and those who invented their kit. There aren’t, you might think, many new places left to go. And, in the shape of (deep breath) Sebastian Newbold Coe, Baron Coe, KBE, you’d be proved spectacularly wrong. 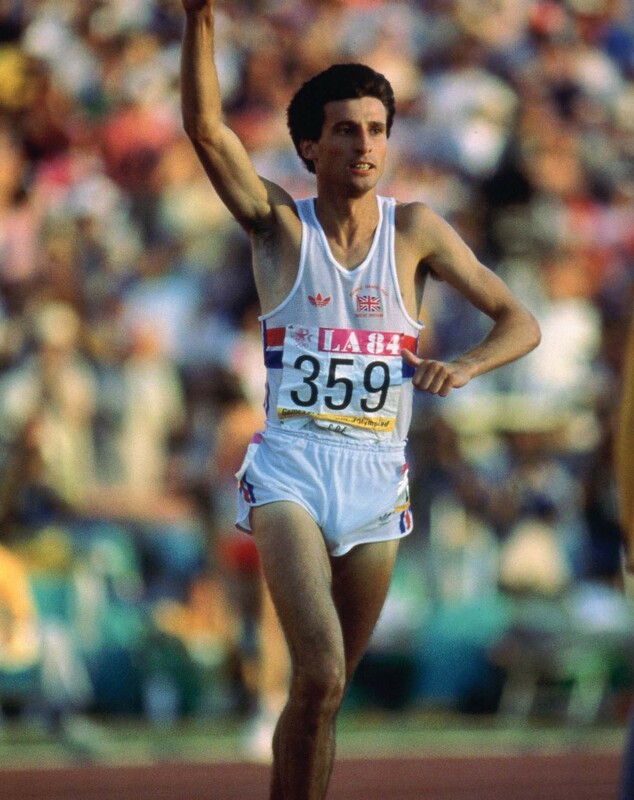 Coe is perhaps unique, challenged only by Chris Brasher and Dave Bedford in our list to date, in that he could have claimed icon status courtesy of events arising either side of his athletic retirement. As far as our Icons are concerned, he pushes a membership bar already set very high, just that little bit further skywards.